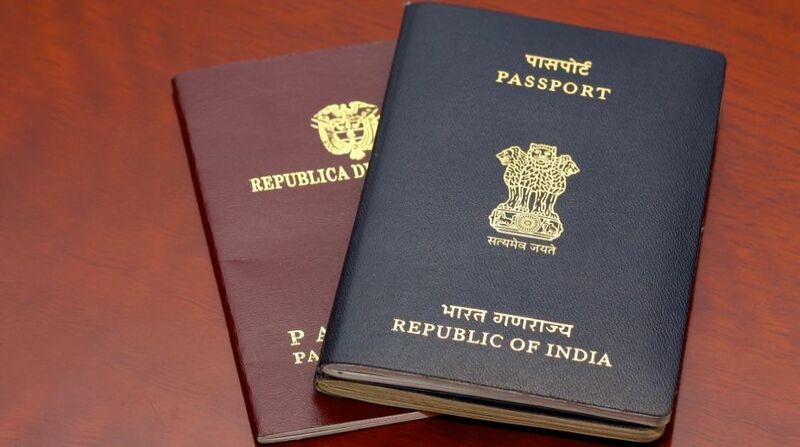 In the context of the work ethic in and performance of passport offices generally, the grandstanding on the 60th anniversary of the Passport Act turned out to be an occasion for the government to go on overdrive. By announcing a ten per cent cut in fees for those below eight and above 60, Sushma Swaraj has played to the gallery of the senior citizen and the child. No bad thing, on the face of it. Besides English, passports will also be printed in Hindi ~ official languages both. Both the ten per cent cut in fees and the bi-lingual passport are intrinsically in the realm of anniversary frills and frippery. The external affairs minister cannot be unaware that the fee structure has never been the core issue, still less a deterrent not even for a passport of the Tatkal variety. Nor for that matter have applicants ~ even illegal migrants, one feels tempted to add ~ ever had an issue with the language. In point of fact, to which the authorities are seemingly impervious, the passport is above all a citizenship document, to which the citizen is entitled as a matter of right. Offshore travel is relatively secondary, essential though the passport is. On a parity of reasoning and theoretically, the blue book falls in the category of Aadhaar, PAN and voter’s identity card. Yet as it turns out, the passport is the most difficult to obtain, and hoi-polloi almost invariably has to countenance an exasperating experience to prove to the police and the passport office that he/she is an Indian, not to forget the hiccups while filing an online application. By accident or design, there is a glitch at the receiving end. The procedure is mired in bureaucratic red tape, and the sluggish system of verification is in itself a source of almost endemic corruption. It would be difficult to agree with Ms Swaraj’s claim that the “year that went by will go down in history as the one in which this ministry took pathbreaking steps towards better passport delivery”. Though the eventual handing over might have been streamlined, it is the frustrating procedure that needs to be addressed. The claim that the MEA has eased passport rules for separated couples and single parents is of peripheral interest in the overall construct. If rules are to be simplified for all, it is the nexus between the regional passport office and the police that direly needs to be cracked. The passport offices may be less of a cesspool of corruption than they were till recently; but the reality can be frustrating when not hopeless. For those without the right and rarefied connections, the ordeal can hopefully end only after the police are bribed on verification day… possibly to be shared with the person at the passport counter.